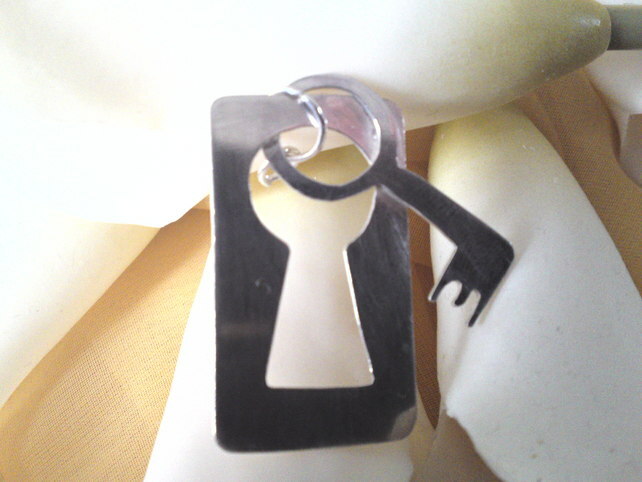 I do not think there’ll ever be a time when I don’t want most key-related things I see. I think I can trace my love affair with keys back to Clarks Princess shoes. I would totally still wear them now. Remember the advert? All available from the wonderful crafters of Folksy. 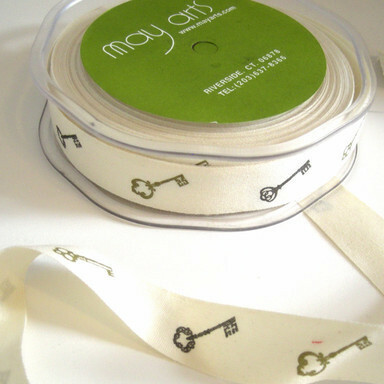 This entry was posted in Craft, Lunchtime Lusting and tagged Craft, Folksy, Keys. Bookmark the permalink. Post a comment or leave a trackback: Trackback URL.